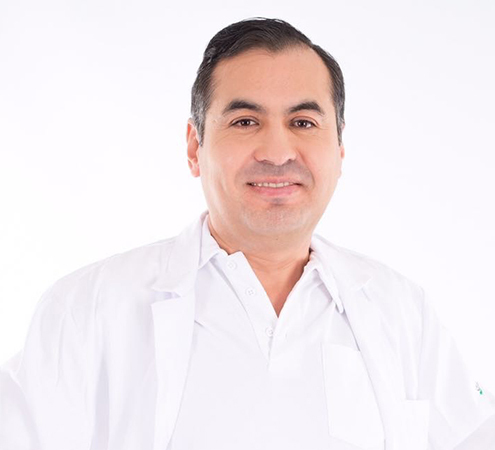 Born in Bolivia, South America, Dr. med. Andrés Uzeda came to Switzerland at the age of 3. During his childhood and youth he lived in Altstätten in St. Gallen’s Rhine valley. He went to Heerbrugg High School and graduated with a type B Matura certificate (Latin) [university entrance exam]. After completing human medicine studies at the University of Zurich he continued his education to become a specialist/specialist physician at several smaller and larger hospitals in Switzerland as well as a 1 year stay at a private fertility clinic in Barcelona, Spain. From October 2011 to December 2016 he worked at the Zollikerberg Hospital, most recently as a Managing Chief Physician at the Frauen-Permanence in Zurich Stadelhofen. 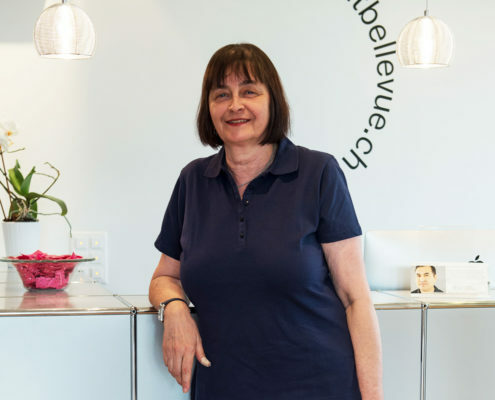 Ms. Heinzel is an experienced medical practice assistant, who has been working for over 20 years with the previous owner of the practice Dr. Shahira Städeli. She knows expecting mothers and patients and is well liked for her heartfelt type of care. 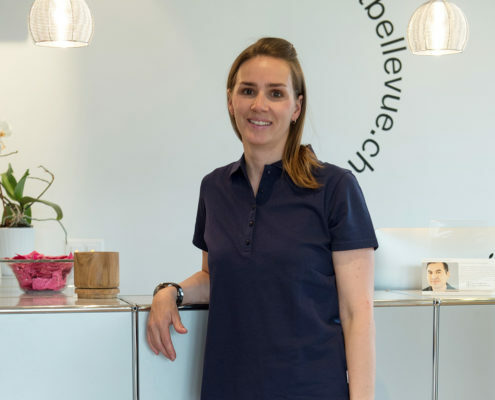 Ms. Rüegsegger has joined the team as a new medical practice assistant; she is a mother of two small girls and works at the practice Mondays. She has many years of experience of working in a gynecology/obstetrics practice and is very passionate in doing her job.